Don’t you just love the VIP treatment and free pampering sessions? 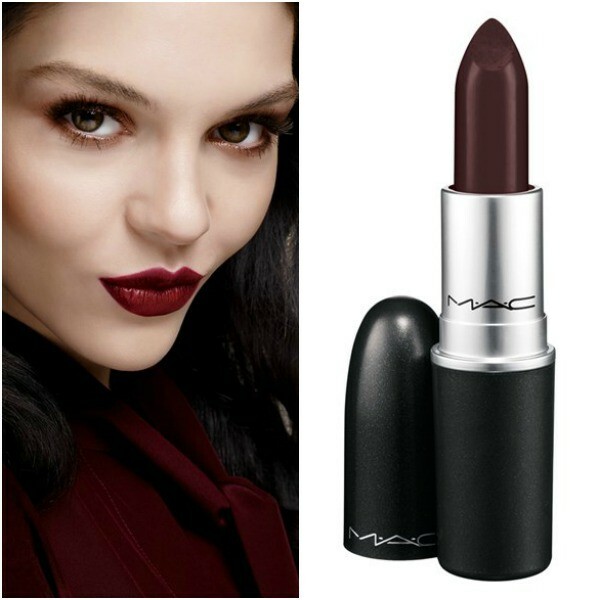 That’s exactly what you’ll receive at Nordstrom’s Fall Beauty Trend Event coming up on September 19th and 20th. At the Nordstrom Beauty Trend event, you’ll receive one-on-one time with beauty experts and industry insiders. They’ll share their beauty secrets, tips and tricks with you and pamper you with a free makeup or skincare consultation. Sounds fun doesn’t it? But it gets better! Stick around afterwards for FREE deluxe samples and exclusive gifts with purchase (while supply lasts). And don’t worry, admission is free. Just bring yourself and a friend and be ready to get pampered and have some fun. Sign up for this event by calling your local Nordstrom or stopping by any cosmetic counter in-store. Be sure to follow Nordstrom’s social media channels, as well as their beauty blog.